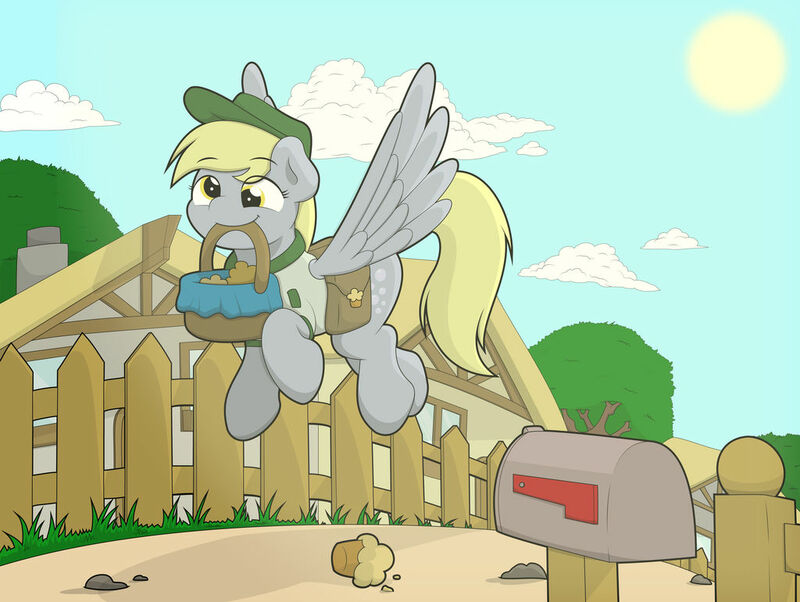 Derpy has decided to move into the food delivery service. Who doesn't like to start their day with a fresh muffin? Morning guys! Ready to chat? Discussion: Pick a Setting for G5! Comics: The Spam / Flutterguard / Apogee #?? ?